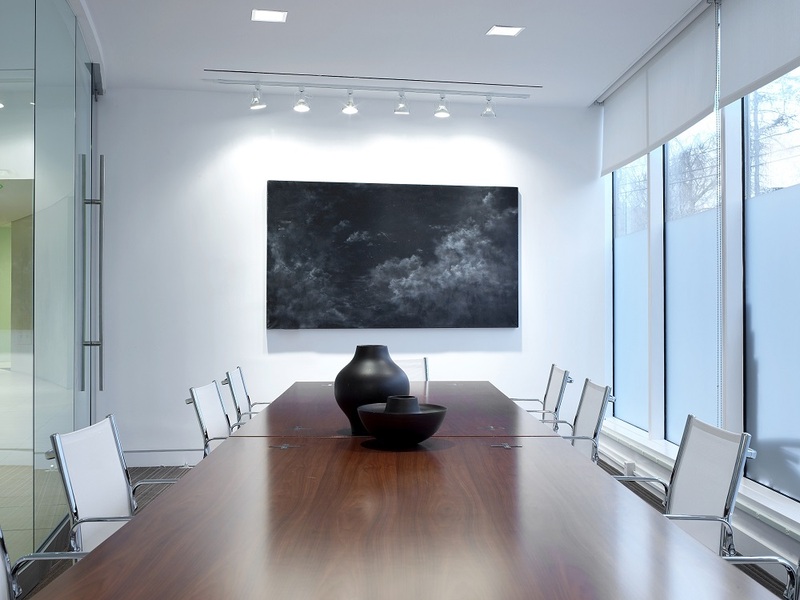 KPA designed the 600,000 SF corporate headquarters for the high-end fashion designer, Vince Camuto. The scope of work for this project included the building facade, an open air plaza, workspaces, and showrooms. 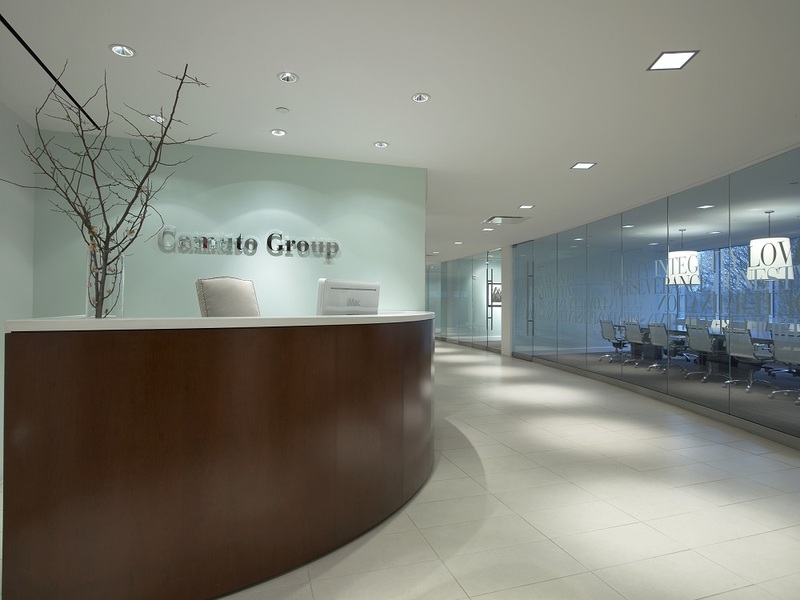 Inspired by the culture of the Camuto Group and the brand identity of its apparel and footwear lines, the offices are sleek, modern, and open, with plenty of visibility and natural light. KPA also incorporated thoughtful references to the brand, such as the inclusion of Camuto’s footwear as a sculptural element.